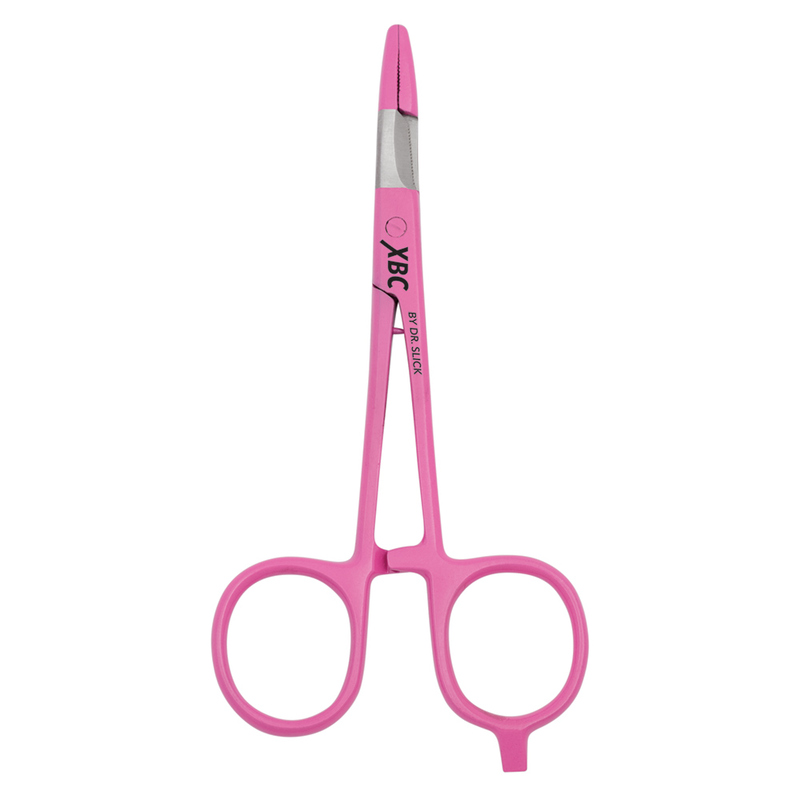 DR.SLICK scissors are the choice of fly tyers worldwide. 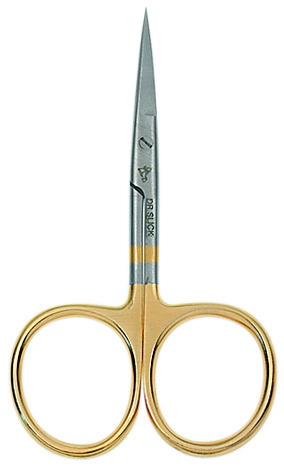 Whether you’re new to fly tying or a hardened production tyer, DR.SLICK scissors will maximize your fly tying enjoyment, production and quality. 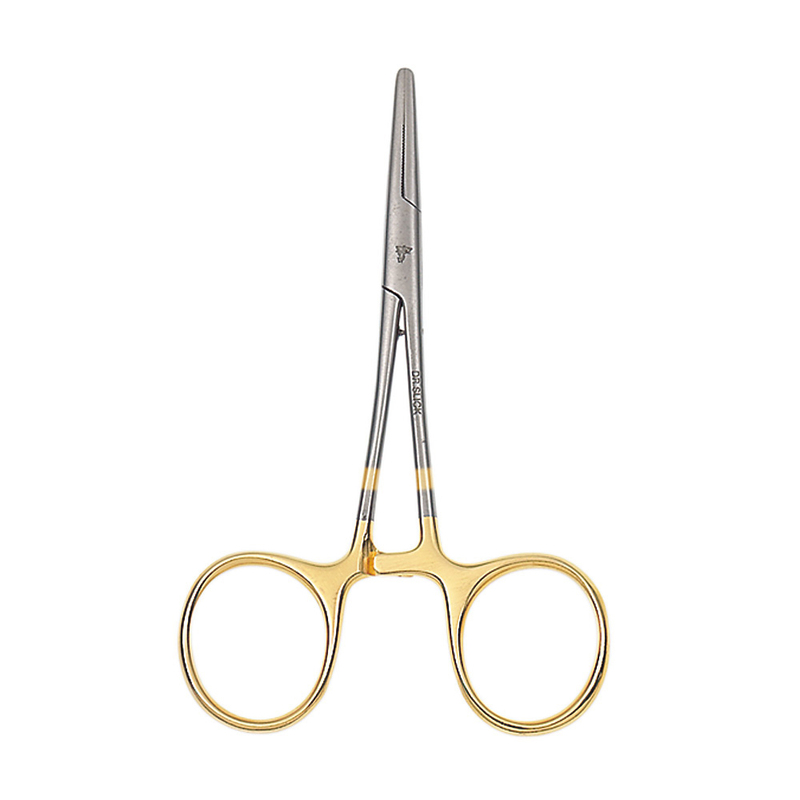 Each scissor is inspected, adjusted and tested before leaving the Dr. Slick shop, assuring you a tool that won't fail on the bench. One of the absolute joys of fly fishing is tying your own flies. Whether you’re a novice or a professional, we have the high quality tools to make this art form easier and more enjoyable. 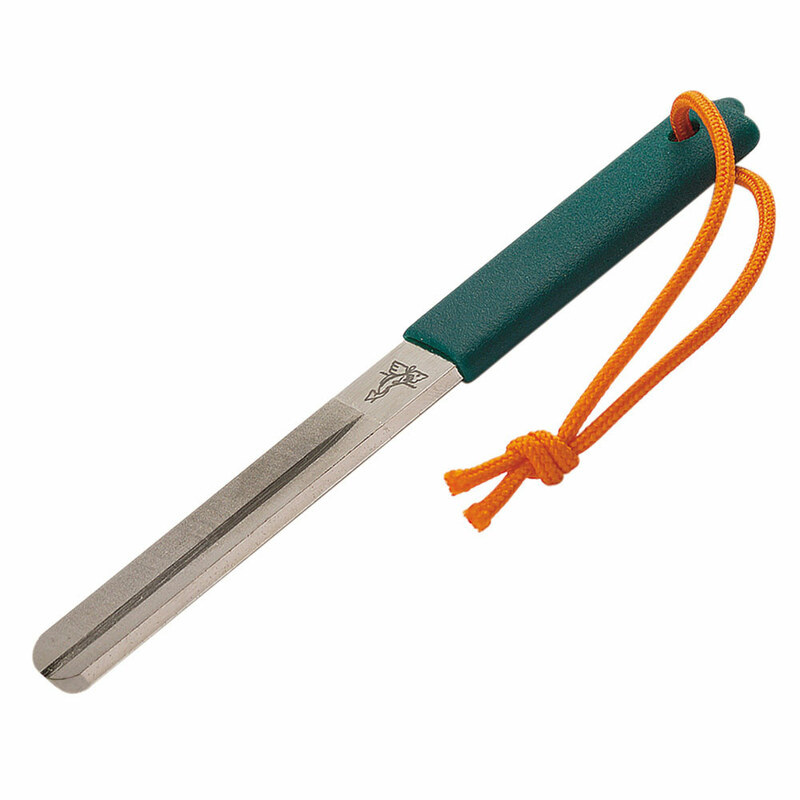 Most of our fly tying tools are available in several finishes. Each finish has its own unique properties and aesthetic to suit your individual taste. 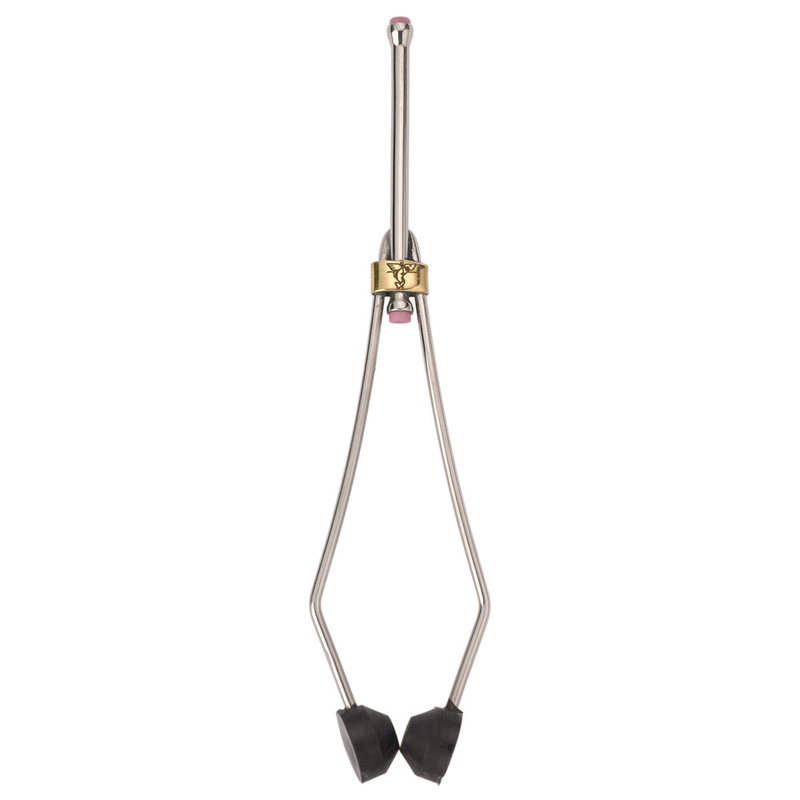 Clamps are designed for a myriad of tasks like crushing barbs, removing hooks from fish (or yourself! 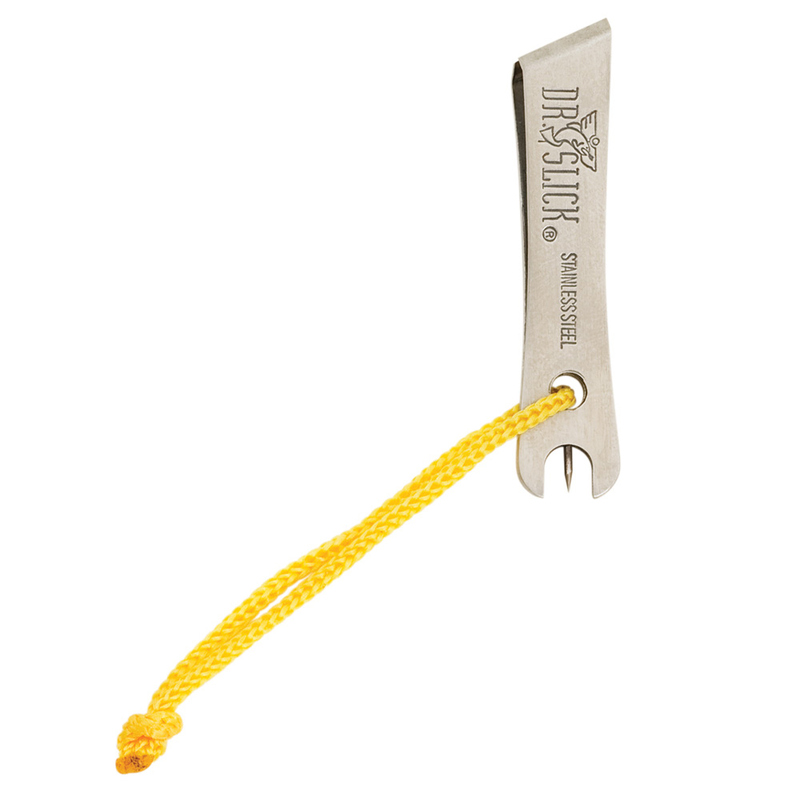 ), opening/closing split shot, knot-tying, cutting tippet, etc. The radically different XBC series combines form, style and function. 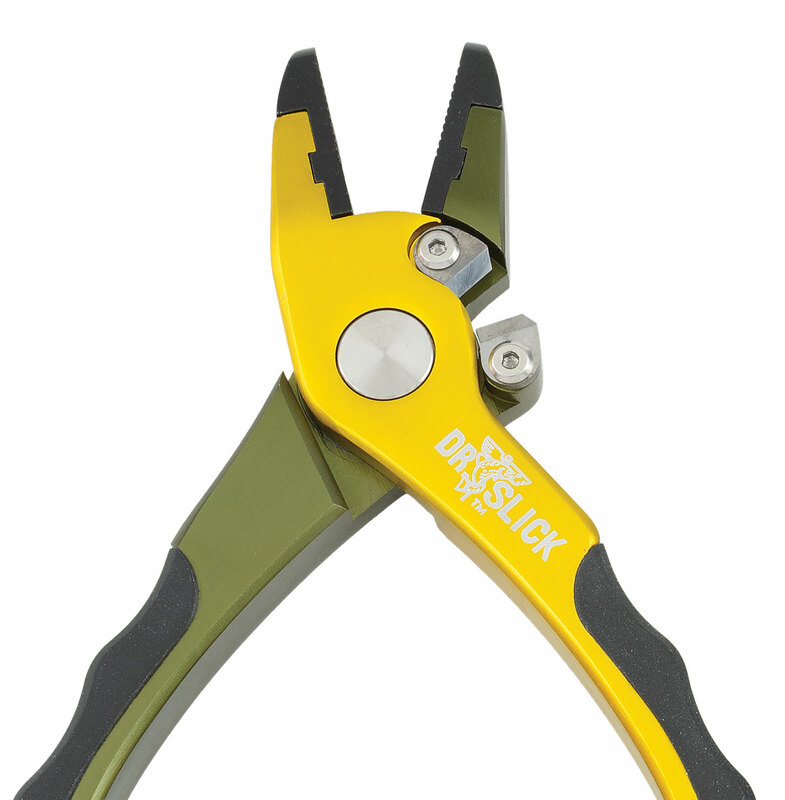 Featuring three of Dr. Slick’s most popular 5” clamps in five electric powder coated colors, and a straight blade nipper available in five bright textured rubber grips. Express yourself and personalize your vest, pack or bag. Whether you fish the ocean, lakes, rivers or ponds, we have the pliers you need to handle big flies, tough lines, and large fish. 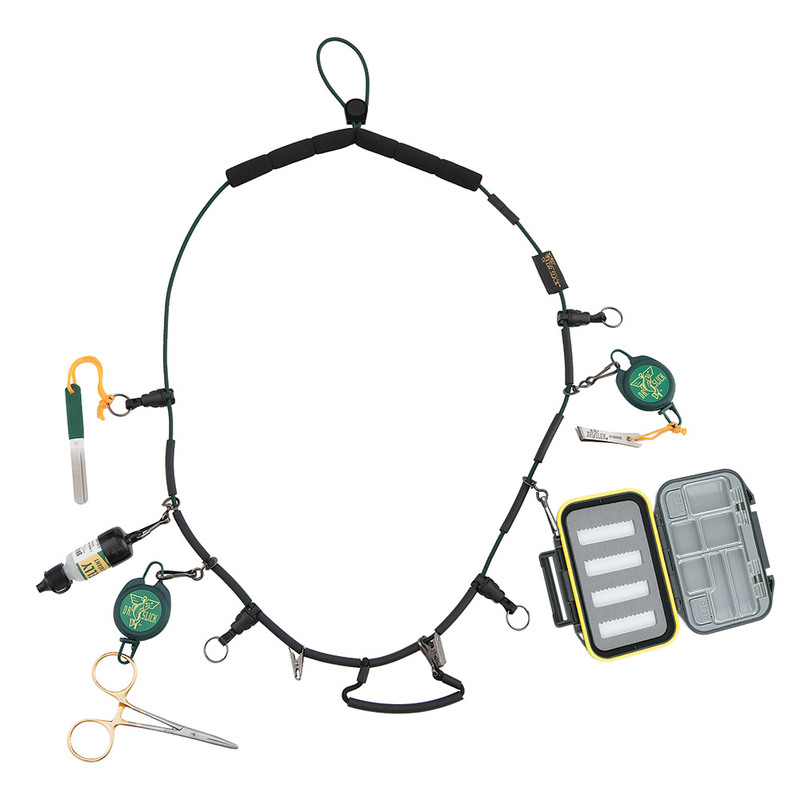 Reels & Nippers are available in any combination. Sharp hooks are critical for angling success, and regardless of what you are told, all hooks will need sharpening from time to time. 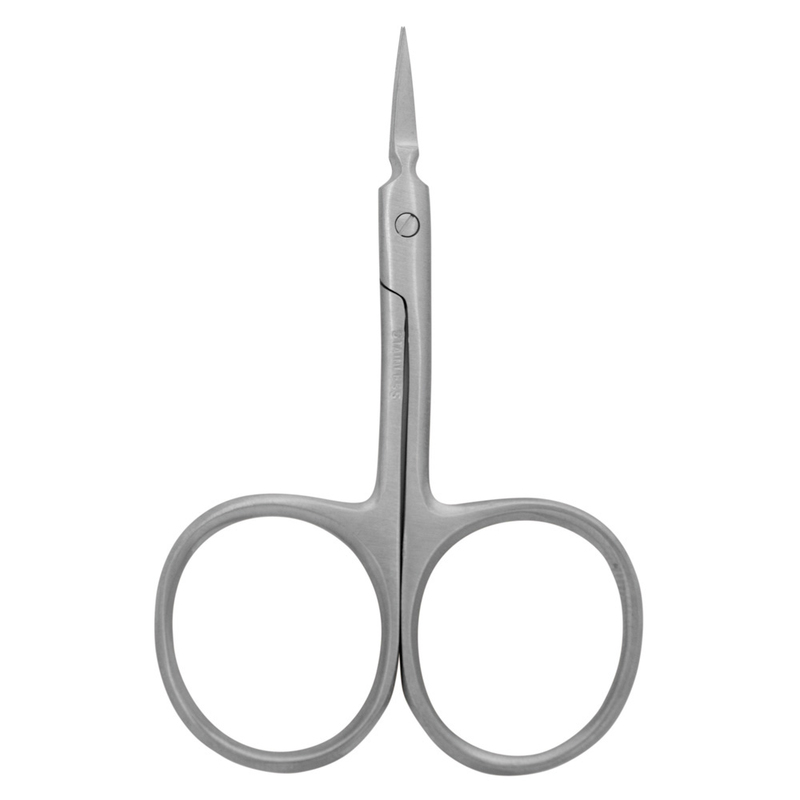 Our two-sided hook files feature dual sharpening grooves for honing hook bottom and point as well as flat areas for side sharpening of points. Growing in popularity by the season, these items appeal to the minimalist in all of us. Salt flats fisherman have known their advantages for years, and now many anglers recognize the benefits of dumping the vest. Very popular in the rapidly growing paddle sport market where necklaces are the ticket if you fish from a kayak, paddleboard, canoe, pontoon boat or float tube. If you’re tired of carrying 10 lbs of gear in your vest or bag, try a necklace and revel in the freedom. 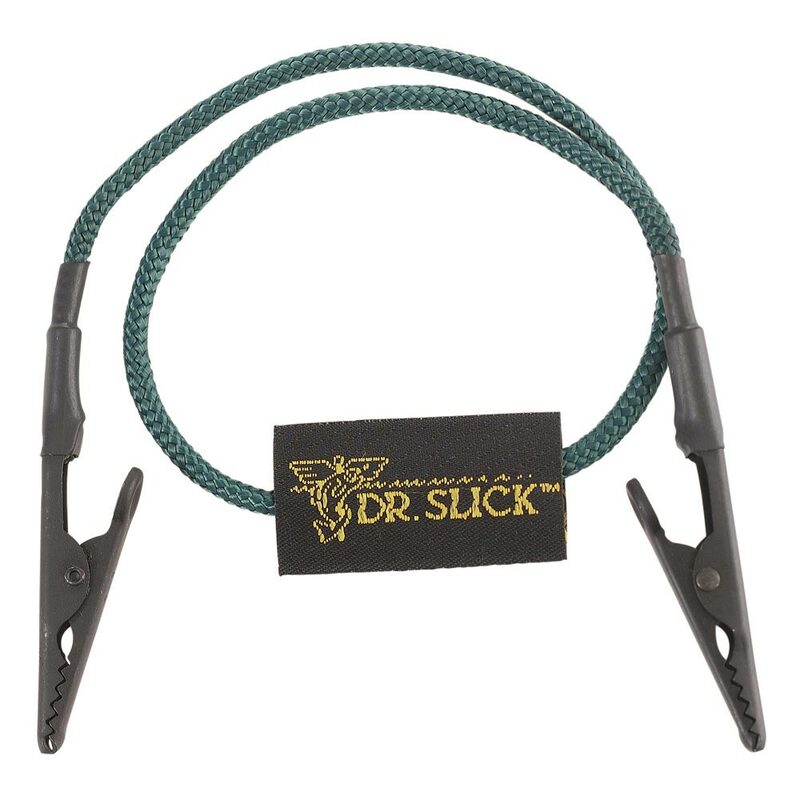 A top quality economy line of instruments based on some of the most popular items in the DR.SLICK line-up. All items in the ECO Line are made of 400 grade stainless steel. Reels and Nippers are available in any combination. All ECO items are available in counter canisters. ©2019 Dr. Slick Co All Rights Reserved.